One can register himself or herself in the online learning program anytime for the Preparation for RAS in Rajasthan through targetcivil.com. One only needs basic information like email id and name in order to make the profile. After making the registration with basic information, one will get OTP on the number which is registered with the help of text message and thus one can make login to the profile. One will get the user- id and password for the login into the profile. 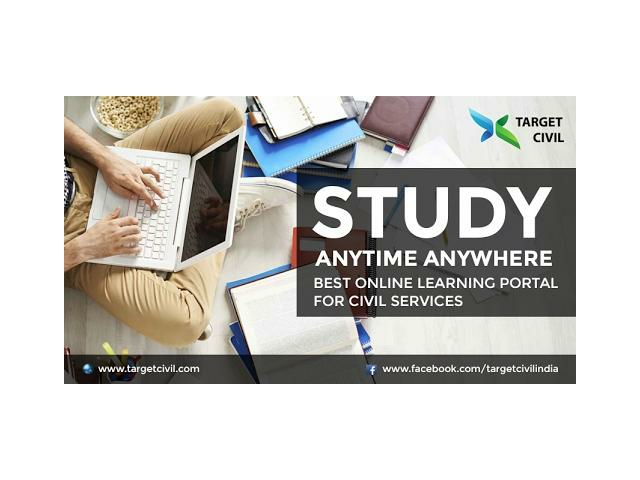 After all the process of registration, one can select the course and modules for study which are provided by the expertise at the online platform (Targetcivil, 2017). Blog has been viewed (64) times.